Former Municipal Chief Executive of Suhum Margaret Ansei affectionately known as Magoo has asserted that the Member of Parliament for Assin central is a prime suspect in the murder of Ahmed Hussein-Suale, a member of the Tiger Eye PI investigative team. 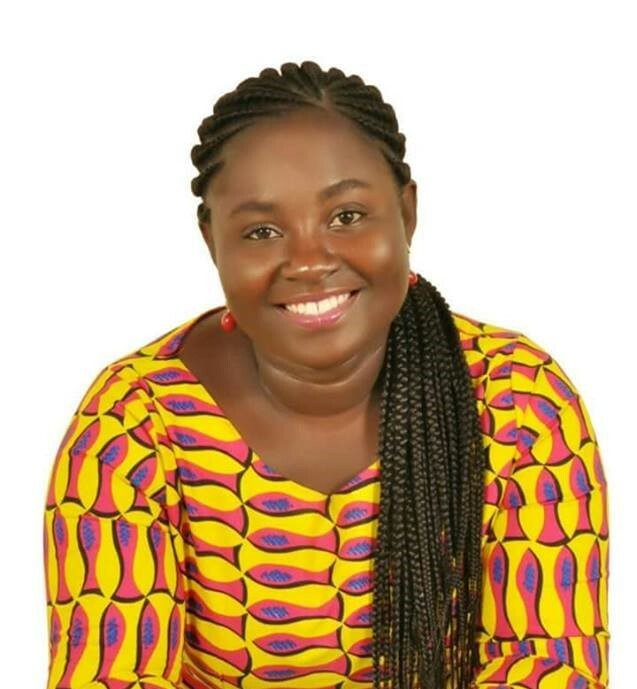 Madam Margaret Ansei who was contributing as a panel member at an Accra based Radio station XYZ 93.1 FM on a political talk show hosted by Mugabe Maase monitored by GhanaPoliticsonline.com,explained that Hon Kennedy Agyapong’s display of the late Ahmed Hussein-Suale’s pictures on his Net2 Television was uncalled for. “Even if Hon Kennedy Agyapong is not responsible for the murder of the journalist, the fact that he showed the guy’s picture was a threat to the his life. Anybody who wants to get at Anas Aremeyaw Anas or any member of his team for the previous and current investigative projects they have carried out will kill him because his identity has been exposed”, she added. The former MCE bemoaned the manner in which Hon Kennedy Agyapong makes unguarded comments and refuses to show remorse when they breed distasteful impacts.